You’ve seen the press release and the Twitter updates, but what is the new FLN all about? We’ve made a consistent effort this year to highlight the work of the community of flipped educators by revamping this year’s conference, getting our Facebook page back up and running and sharing a wider range of materials on our Twitter account. 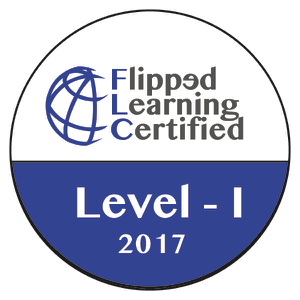 Since 2012, our goal has been to share best practices around Flipped Learning with educators of all types. But it wasn’t the Board of Directors making it happen, it was you: the community of educators at the grassroots level that took a small idea and grew it into a vast network of people sharing ideas freely. We slowly began to realize that our mission was evolving. The community needs were beginning to change. 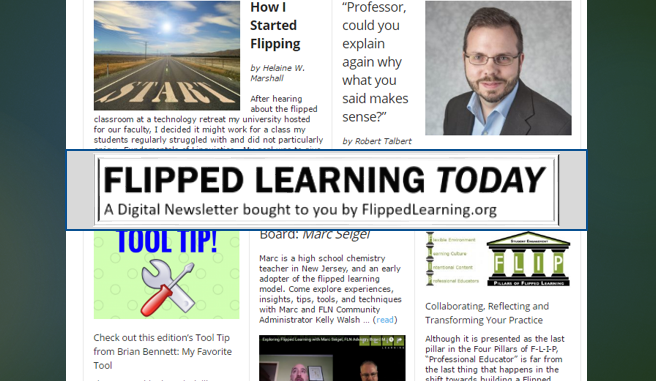 You’re looking at a brand new, completely rebuilt Flipped Learning Network website. We’re moving away from a static organization page to a living, dynamic hub built on syndication. We’re working with educators already sharing their amazing work on their own blog to build a central hub which aggregates those ideas. 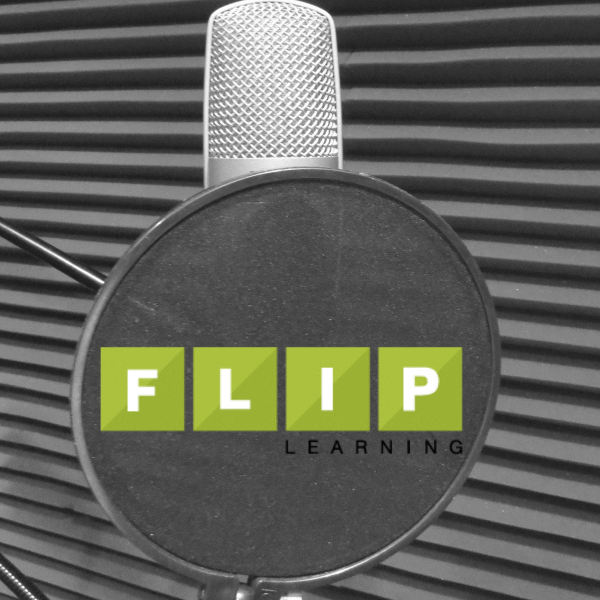 Take a look around and you’ll find posts on content area, level of school, tips and tricks, and discussion on the Four Pillars of flipping. We’ve hired Kelly Walsh to be the new Community Administrator. Running a facilitated site is great for finding ideas, but it means we needed someone to be responsible for making sure the digital wheels are greased. Kelly brings a wealth of experience and has already had his hands in a significant portion of the work to get this new site up and running. If you’d like to have your blog syndicated, get in touch with Kelly using the contact form. We’re looking for educators to review submitted content to the Network. Similar to the way peer-reviewed journals have a feedback cycle on submitting articles, we’d like to invite interested persons to be actively involved in community development. We already have a small group who has helped with feedback in the past, but as we grow, we’ll need more input. If you’re interested, let us know. Finally, as with any change, there are always growing pains. This year will mark the final annual FlipCon. Professional growth is becoming more and more local. The annual conference is a great way to meet new people, but we see greater value in helping you connect with local and regional educators. As a result, we’re not planning on hosting an official FlipCon 2017. 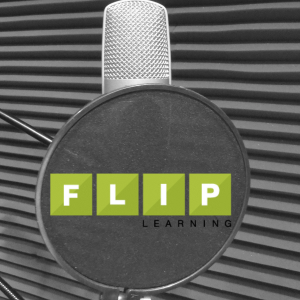 To fill the gap, we’ll be promoting and working with other organizations to get news out about Flipped Learning events happening all around the country. If you’ve not made it to FlipCon and would like to attend this year’s final conference, there’s still time to register. We’d love to see you and hear your story. This new site is just the first step in our transition process. There are other plans in the works to continue to build out the FLN and provide you with more opportunities to contribute and reap value from the community. If you have other questions or feedback, you can always get in touch with us from the contact page or on any of our social media outlets. Thank you for your commitment to your students and your continued support of the FLN. Brian is a 9-year science teacher and currently a technology integration specialist with the Elkhart Community School Corporation in northern Indiana. 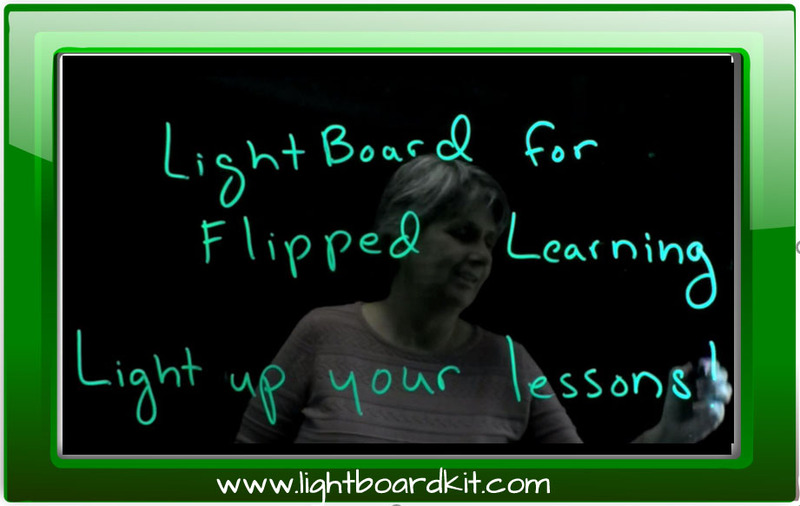 His experience in Flipped Learning began in 2010 and has been documented on his blog, nodes.